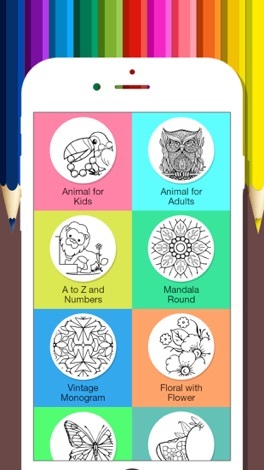 Adults categories contains different styles of pages to fill colors inside. When you fill any color it will produce different sound effect. 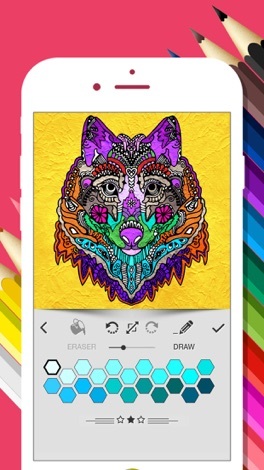 Add different filters to your colored image. Save your colored image to your photo library and Share on social media or email to your friends. If you are allowed to print your colored page then nothing better than that can happen. Enjoy this free app from True Word Church that allows you to follow Pastor Jackson’s teachings from week to week. Can be used anywhere and anytime. To God be the glory!